The Jessalin Beutler line represents the collaborative efforts of painter Jessalin Beutler and pattern maker/ designer Jonas de Varona. Together we make womanswear with an emphasis on comfort, construction and the simplicity of natural beauty. Combining favorite fabrics and finishing details, we are creating what we want to see in the world through in house manufacturing and sustainability. 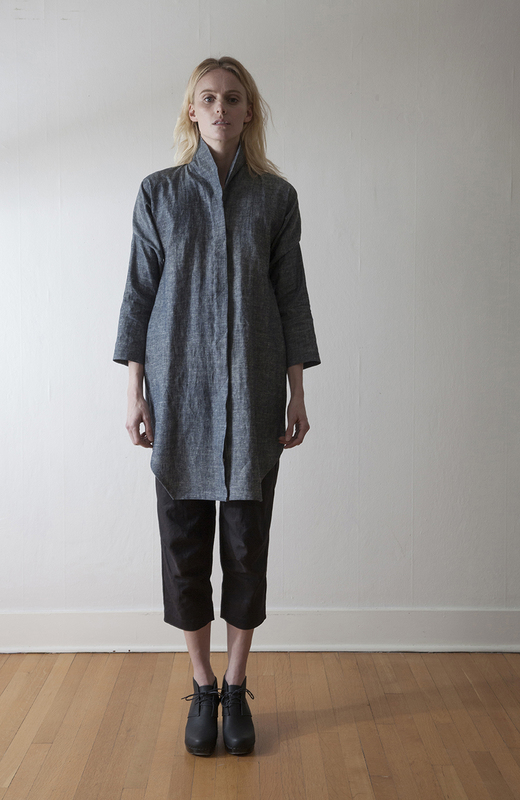 Our fabrications include organic cotton, hemp, linen and recycled blends within a range of versatile silhouettes.